Developing a community of people working on climate change issues. 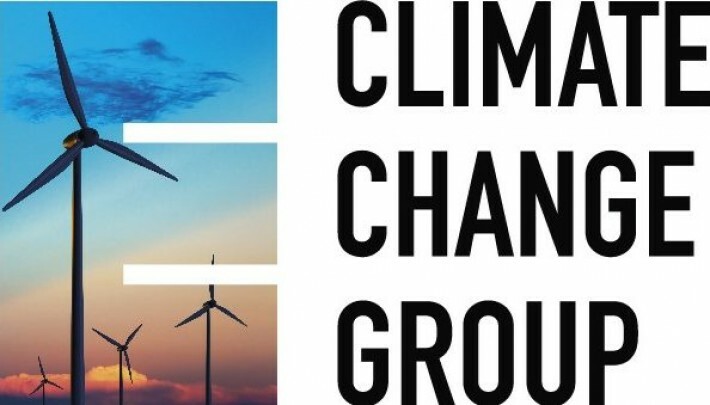 The Climate Change Ecology Group helps foster a vibrant community of ecologists who are all working on climate change issues. This includes a full range of climate change impacts, adaptation and mitigation and related topics, relevant to ecology. Contact us if you would like to join the mailing list and find out more about group’s latest news and activities. Develop the community of ecologists working on climate change issues. Provide a forum for discussion of science and its application to policy and practice. Organise meetings and produces outputs that are highly relevant to scientists, policy makers and conservation practitioners.